Newtown Harbour, on the Isle of Wight, lies to the west of Newport and east of Yarmouth. Administered by the National Trust, it is a fragile area for wildlife and a low-key, quiet, unspoilt location. 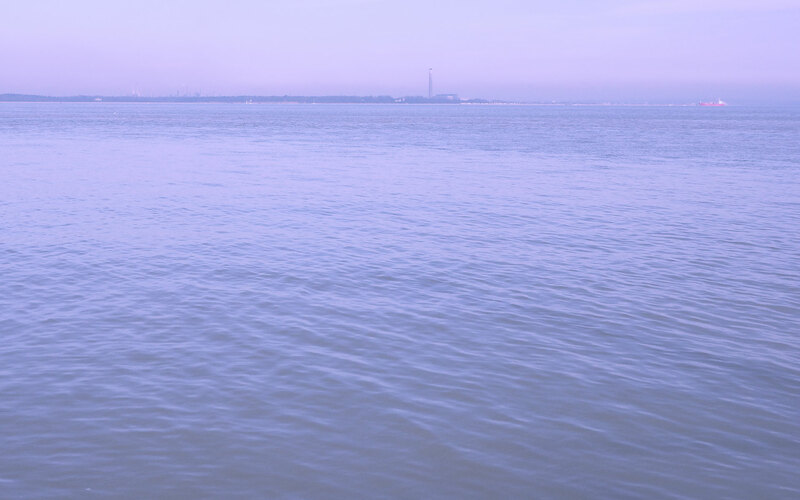 The estuary is probably the best example of an undisturbed natural harbour on the south coast. 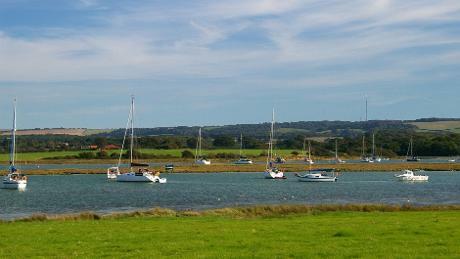 The winding estuary of Newtown has provided shelter for boats for centuries. These days many visitors, attracted by the beautiful scenery and peaceful setting, arrive by small boats and use the National Trust-managed moorings. When approaching from either east or west, keep to the north of the west cardinal fairway buoy. Keep to the west of the buoy and then proceed inbound, keeping the leading marks in alignment. The minimum draft in the entrance at Low Water Springs is approximately 2m. However, vessels should navigate with caution at this time. Arrival on rising tide makes sense. The leading marks are on a bearing of 130º. The speed limit is a maximum of 5 knots. Depths vary throughout the estuary. Anchoring is free, with visitors encouraged to make a voluntary donation to the National Trust. Charges apply to visitor moorings in the estuary. The Harbour Master can be contacted by phone, but not VHF. Water is available on the landward end of the footbridge at Newtown Quay; waste facilities at Shalfleet Quay. There is a landing place at Shalfleet Quay which is the main point of access to reach The New Inn. There is a National Trust visitor point, with toilet and refreshment facilities located in nearby villages. Extracts from 'Discovering Newtown' are reproduced with the permission of the National Trust. Visit www.nationaltrust.org.uk to find out more.